Click below to listen to Radio Juan from the past! Hi and welcome to Radio Juan! Radio Juan is made of two London based DJs - Victor and Ollie. Radio Juan has been playing music for over ten years. 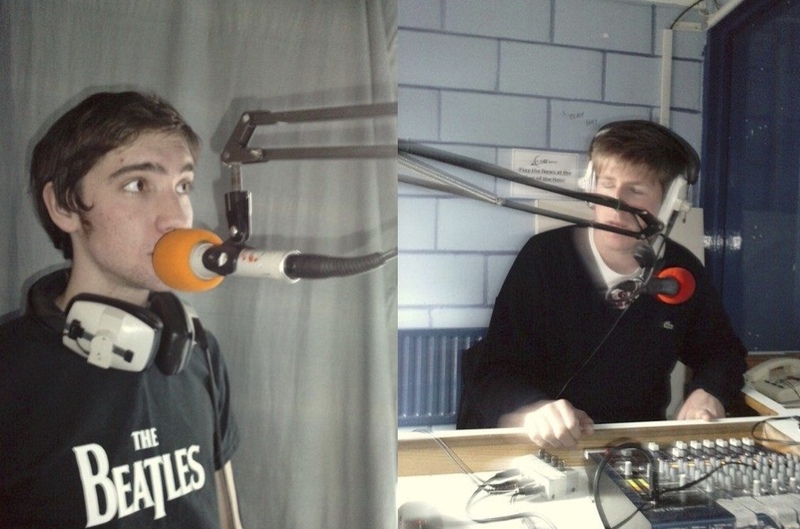 From humble coastal beginnings at University Radio Falmer (with our fellow forefather, Dave), to home made podcasts recorded in kitchens, living rooms, behind mattresses and even once in small toilet in North and East London. To studio sessions down in New Cross with our collaborator Pete, to the more recent explosive live shows at Forest Road Brewery in London Fields and at The Pete the monkey Festival on the coast of Northern France. Radio Juan continues to grow its audience, and digs down deep into endless discovery of music both new and old, spanning time, genre space, All of this to deliver our simple aim: to bring you eclectic musical therapy to soundtrack your daily routines. Thank you for listening and all your support!